I am offering sci-fi/fantasy anthology Galactic Energies FREE for 3 days (10/09 - 10/11). Get your free copy! 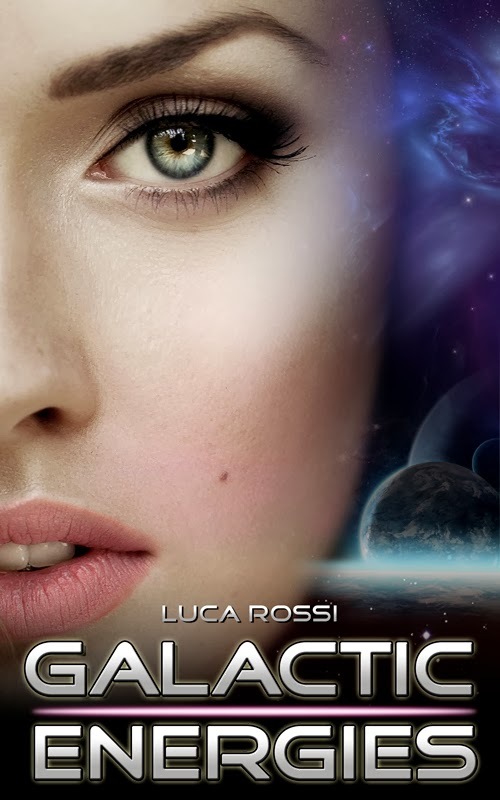 Galactic Energies has been welcomed by readers with an average of 4,8 stars out of 5 on Amazon Kindle. I'm excited about the free days! It's a fantastic way to meet more readers and introduce Galactic Energies to them. Please, follow this event on Facebook, Google+ and Goodreads and share it with your friends.